The BBC has launched its iPlayer Radio app on Android today, giving users the chance to listen to their favourite shows either live or on-demand while on the go. The app’s design is similar to that found on iOS, with a touchscreen dial along the bottom that can be repositioned to choose from one of the BBC’s many radio stations, including Radio 1, Radio 1Xtra and Radio 5 Live. Users can set a personalized alarm through the app, which will wake them up with a specific programme or station; a long-standing tradition with analogue radio sets. Spinning through the dial will also give users access to all of the live content currently being broadcast by the BBC, including Radio 6 Music; a station that’s strictly DAB and Internet-only. Tapping on the brightly-colored orb will send users to the radio station page, which includes detailed information about the upcoming schedule, related videos and popular catch-up content. Users can also set reminders to tune-in for specific programmes, and also add particular clips to a favorites section for repeat listening. 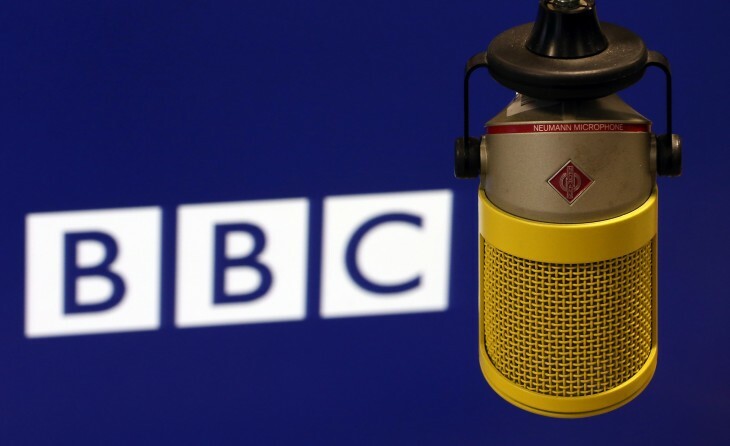 If you still love listening to BBC radio stations in the UK, there really is no better way to tune in.